This tour packs a lot into 2 days. You'll explore the charming town of Antigua, the market and church of Chichicastenango, and get a quick look at Lake Atitlán. 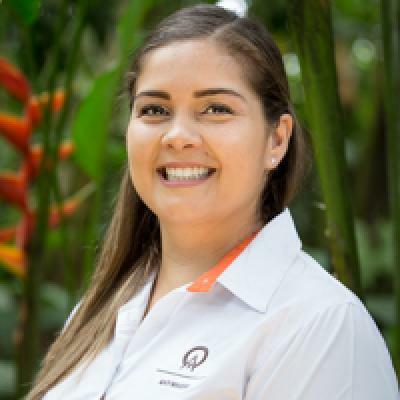 On the first day of this tour you'll be transferred to your hotel in Guatemala City. If you're flying into the airport, you'll be picked up there. The next day you will drive to Antigua, the old Spanish-colonial capital of Guatemala, and enjoy a short visit to this picturesque city. In the afternoon you will continue on to Chichicastenango and spend the night there. The following morning you will explore the colorful outdoor market of Chichicastenango. This a great place to search for souvenirs and handicrafts, including textiles, jewelry, and pottery. You will also visit the Santo Tomás Church, which was built in 1594 and rebuilt in the 18th century. Indigenous people may be praying and reciting incantations on the church steps. 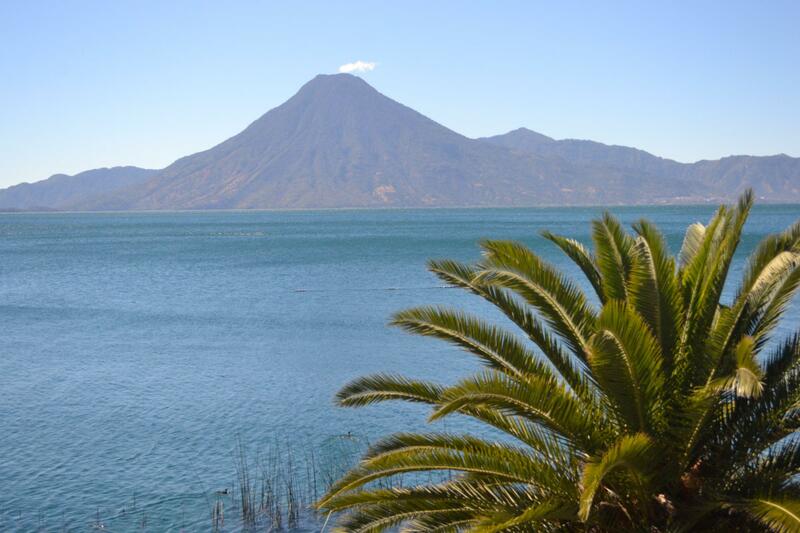 That afternoon you will pass through Lake Atitlán near Panajachel and then return to Guatemala City. At the conclusion of this tour, you will be dropped off at your hotel or the airport. Entrance fees, baggage handling, and insurance. DOES NOT INCLUDE: Hotel, tips, personal expenditures, and food.